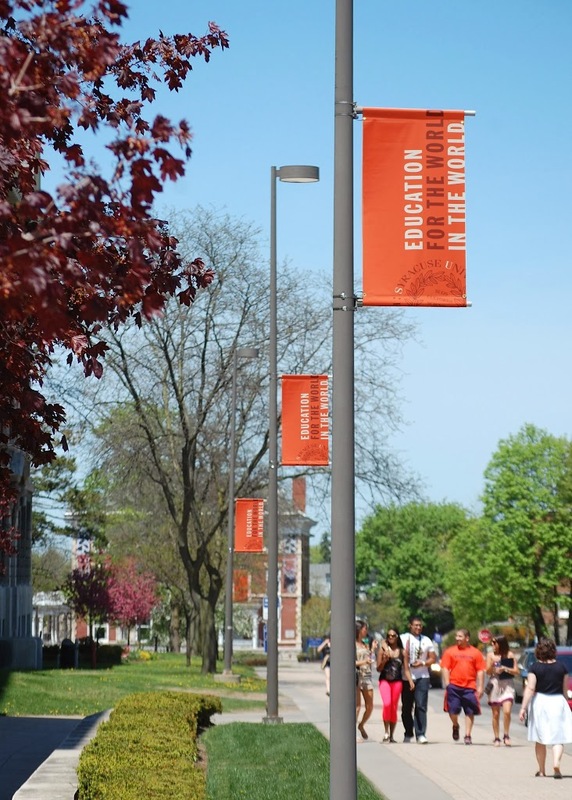 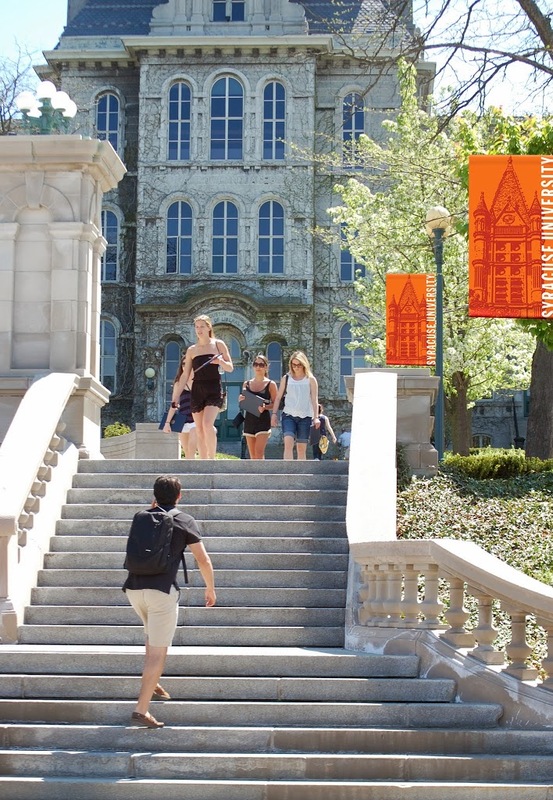 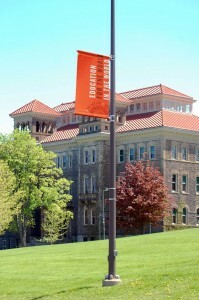 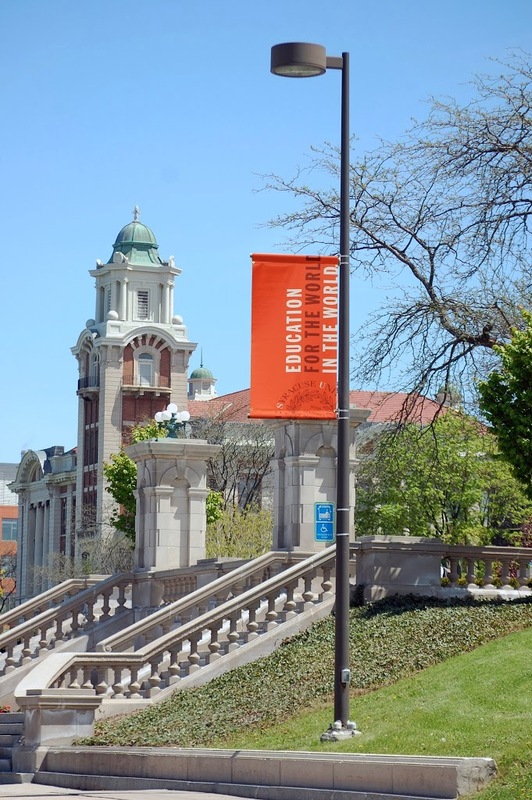 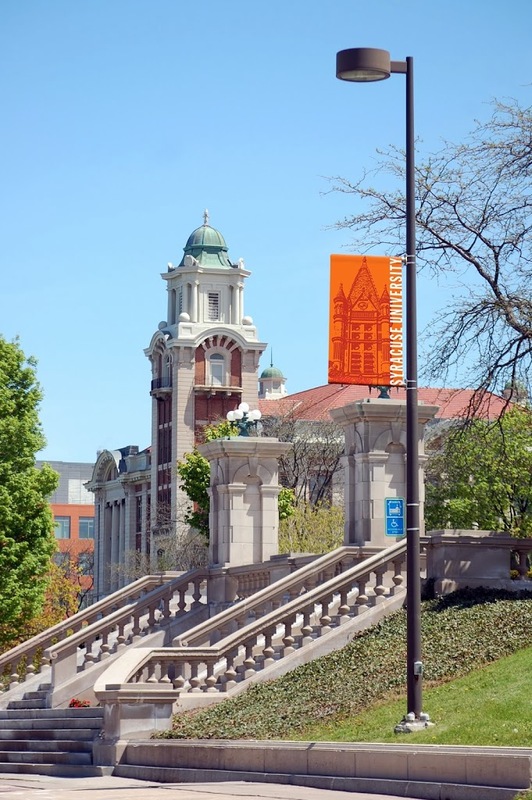 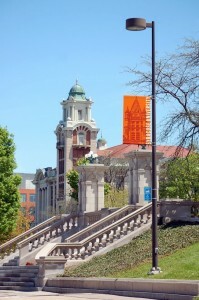 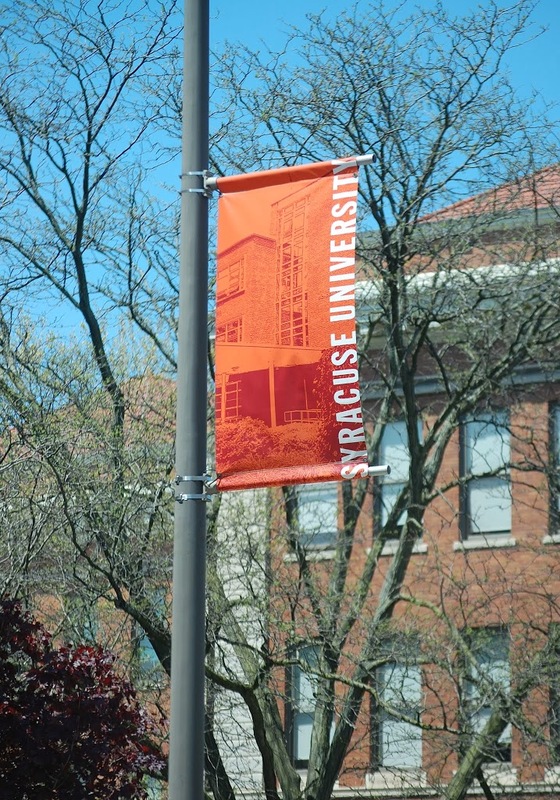 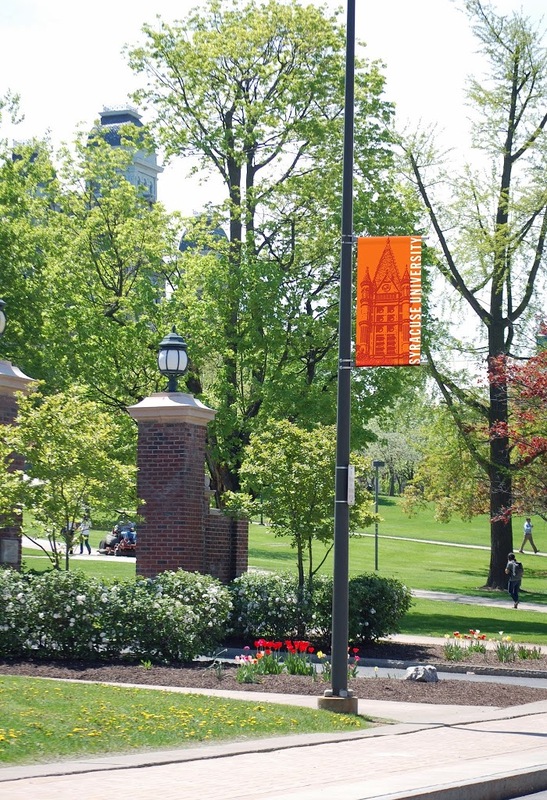 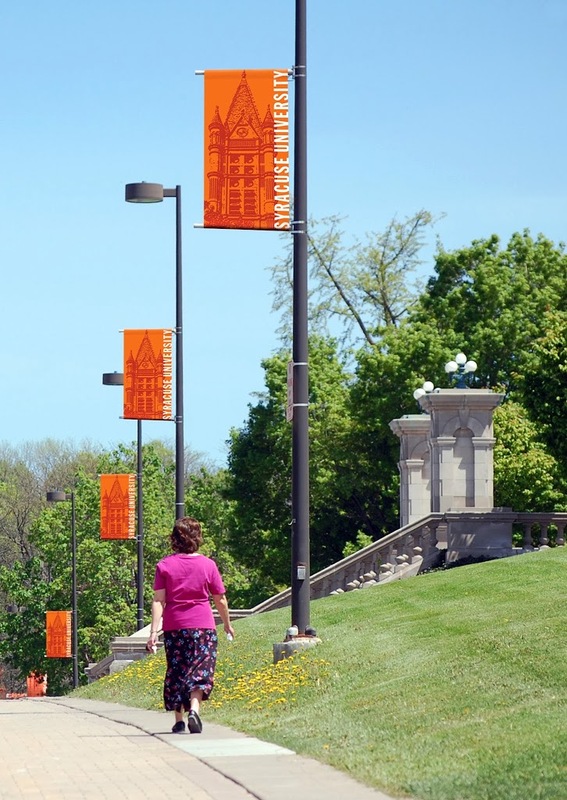 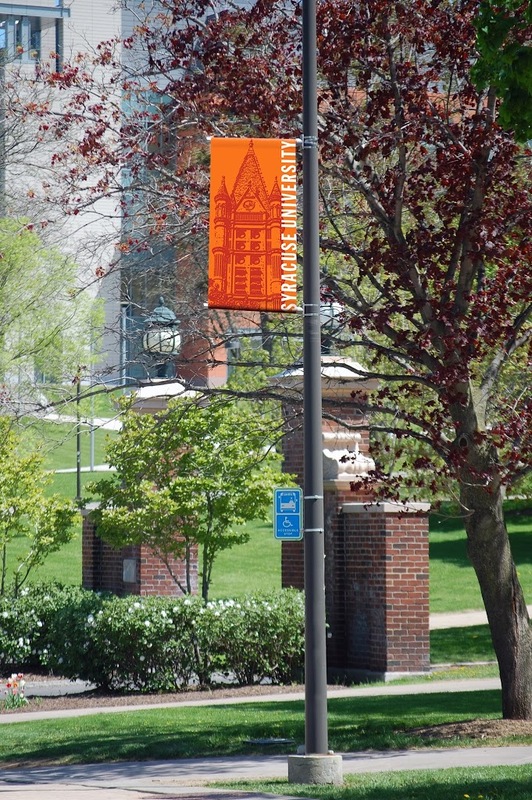 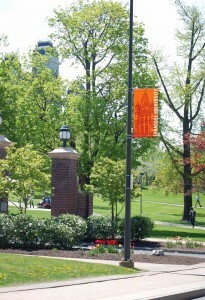 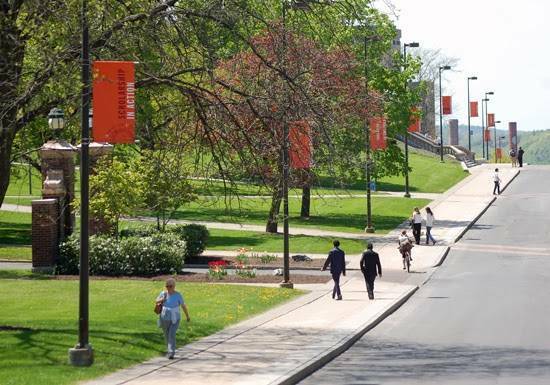 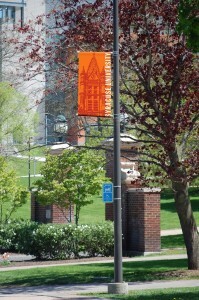 Orange Central – Banners printed for homecomings and reunions. Entrepreneurship – These read “Make Your Ideas Real” and feature faces of students representing different majors. 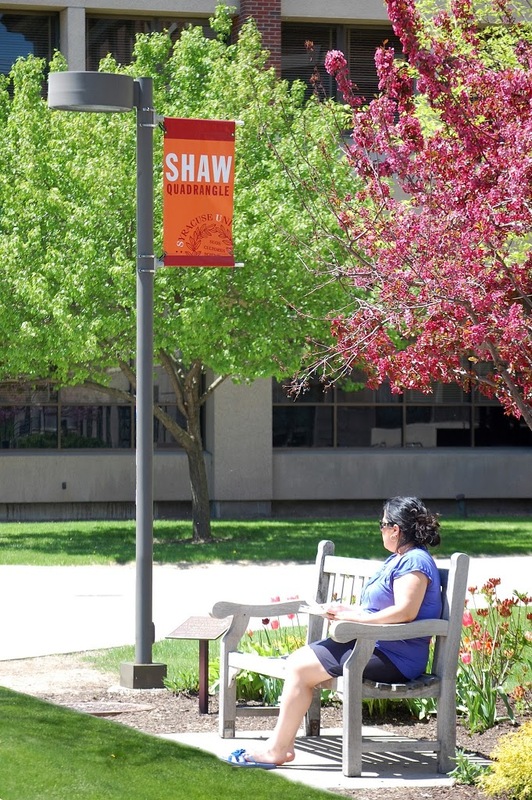 Shaw Quadrangle – Hung in the quad named after Chancellor Emeritus Kenneth A. 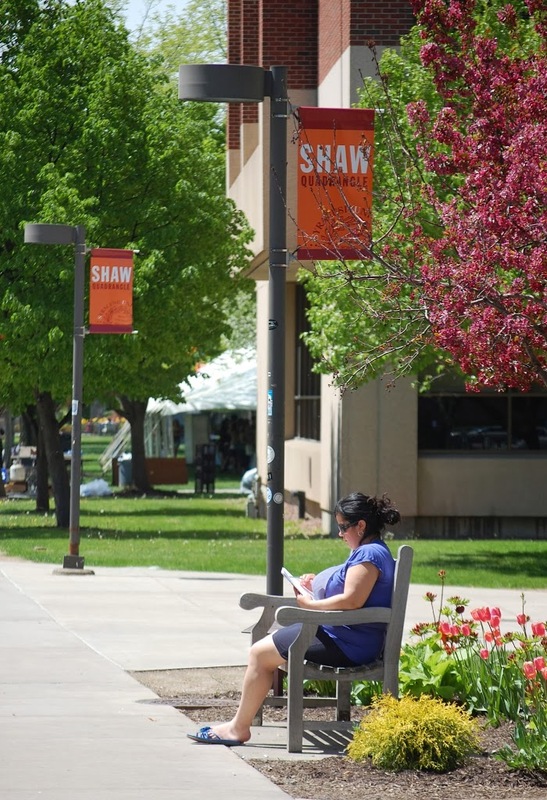 “Buzz” Shaw. The quad was dedicated in 2010. 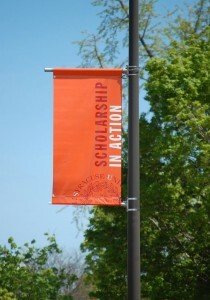 Scholarship in Action/Education for the World in the World – These are the main designs that are placed throughout the university. Welcome – Banners welcoming students and families to the campus. 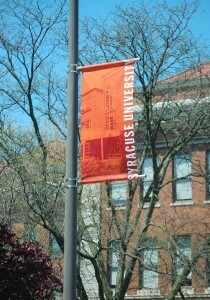 To see some more photos of the banners, click the read more button.